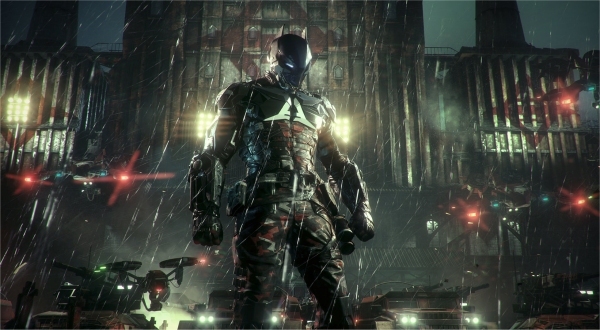 The Entertainment Software Rating Board (ESRB) slapped the upcoming game “Batman: Arkham Knight” with a M (Mature, 17+) rating for Blood, Language, Suggestive Themes, and Violence. 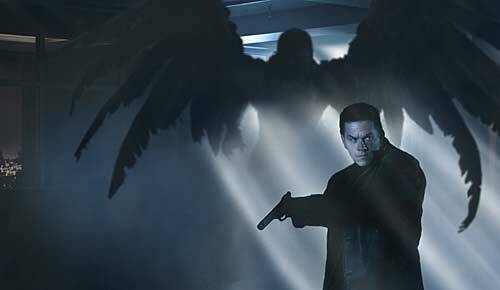 I was so excited in 2008 when the film adaptation of “Max Payne” came out. I loved the first two games, and couldn’t wait to see Mark Wahlberg take one of my favorite anti-heroes. I remember the stirring controversy as the studio fought for a more “mass market” PG-13 rating even though it was based on video games rated ‘M’ for ages 17 and up. In the modern age creative control is give more to the corporations who distribute the art than the artists creating it. As fans of these films and games, we need these companies to profit so they can go on to create more awesome products. However, sometimes the fine line is crossed between studio control and an artist’s control. The two previous “Batman/Arkham” installments were rated T (Teen, 13+) by the ESRB. From this statement, and the pre-existing ‘T’ rated games, we can gather that this a very loose M rating. 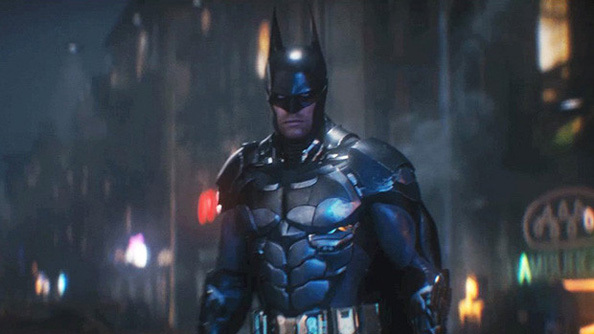 Which means a mature, well-rounded 14-year-old can probably take on the Arkham Knight. There has been multiple studies, including the research published in the Journal of Communication by psychologist Christopher Ferguson in 2014. This research found that there was no link between violent media and behavior. Ferguson stated: “This research may help society focus on issues that really matter and avoid devoting unnecessary resources to the pursuit of moral agendas with little practical value. I understand, when it comes to your child you can never be too sure. It’s up to the parents to assess the maturity of their child, do proper research, and figure out what level of video games and movies they are ready for. When parents take these rating literally they are removing their children from modern art, most of the time under the impression that movies and video games really aren’t that important anyway. Well, they are just as important as paintings, sculptures and books were to past centuries. You probably shouldn’t let your seven-year-old play “Grand Theft Auto,” especially if your child has a history of behavioral issues and doesn’t seem to handle adult content with much maturity. From this information you can gather whether or not your child is mentally capable of handling this content. Kids all mature at different rates though, whether its hereditary or a destructive school/household environment. Saying a video game, or a movie, is the sole cause of your child’s immaturity or destructive behavior, however, is a strong oversimplification to a much more complex problem. Don’t deprive your children of the learning experience and cultural insight that modern art has to offer. 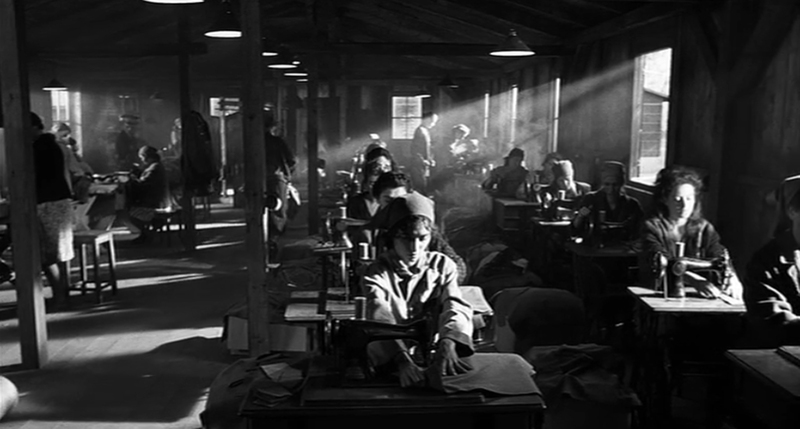 “Schindler’s List” is a movie most young teens should definitely see for its educational value. The MPAA slapped “Schindler’s List” with an ‘R’ rating, but to a mature teenager this film can only do more for them on an intellectual level than harm to their already developed maturity. Most other fictional movies and video games offer-up young creative spirits to come out of their shells to explore new worlds and to earn the morals and messages that the artist strives to convey. Don’t shrug off art. Rating systems are guidelines, even members of the MPAA and ESRB would attest to that. Don’t be a lazy parent. Do your research, assess your child’s maturity, and open their world to new experiences.